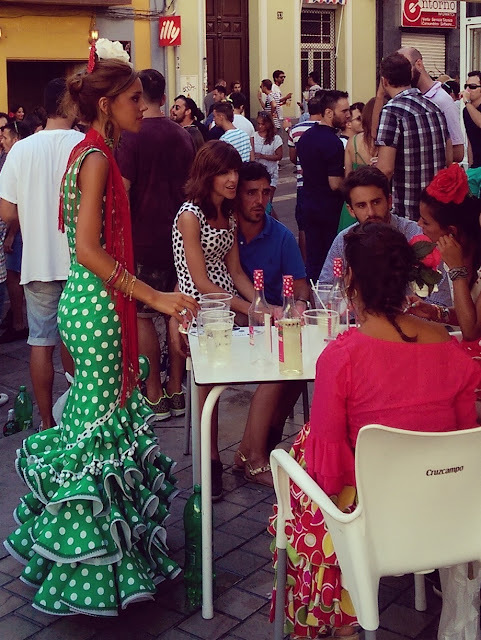 WHAT IS THE FERIA OF MALAGA? It's August, it's summer, it's hot. In Malaga it also means it's Feria time! 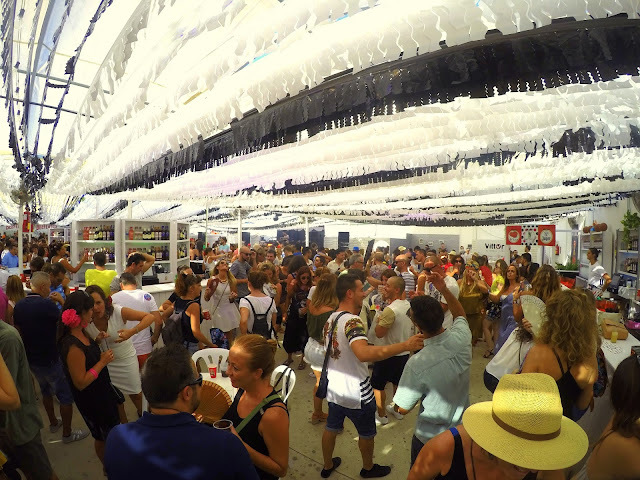 But what exactly is the Feria of Malaga? We will help you to understand this tradition and learn how to move around the city during this time of the year. Long time ago, farmers, cattle breeders and others got together in fairs to trade their goods on specific time of the year at each city in Andalusia. To make the negotiation easier, the dealing was softened with wine, beer or any liquor, and animated with bullfights. Of course it was also a good opportunity to flirt and find a partner to get married, so you had to dress nice and smile a lot. Fortunately, supermarkets had replaced the dealing and negotiation, but all the rest remains the same in every city of this region. During August, the most famous one is the fair of Malaga, so get ready to dress nice, have a drink (or five) and smile as much as you can! Feria is very serious party for local people, they are waiting for this time of the year more than the national day or Christmas. It is the party of the city and they are proud of it. 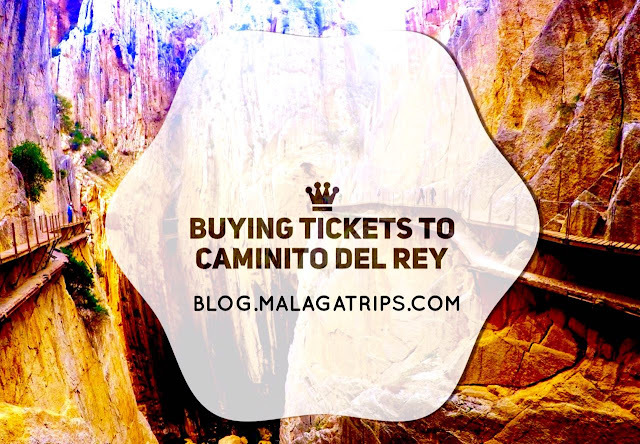 So Malaga City Hall takes it very serious as well and they have an organized program of activities starting from Friday to the next 9 days, ending on Sunday of the following week. You can check here the 2016 Feria de Malaga Program. 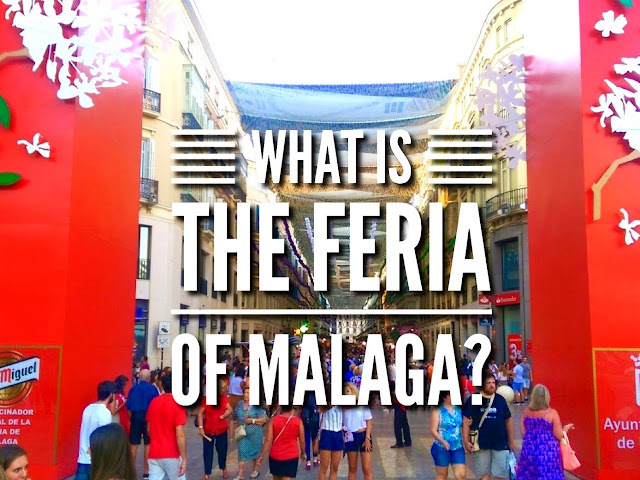 Where does "Feria de Malaga" take place? This is the starting point of the Feria. 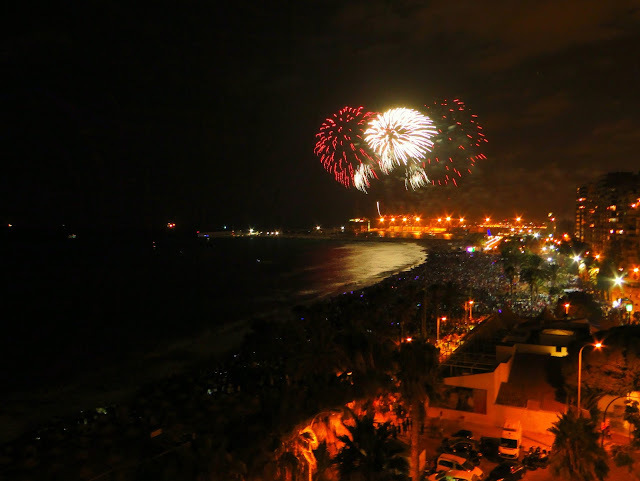 On first Friday, a few minutes before midnight, half of the people and thousand of tourist will arrive to the beach to enjoy a show. 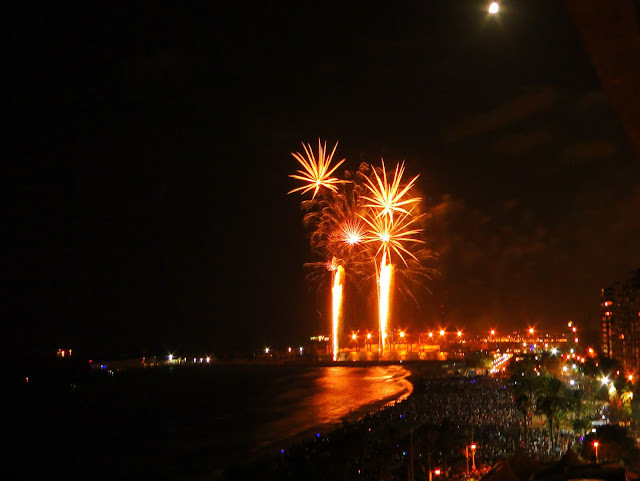 Malaga's Feria is welcomed by 20 minutes of a fireworks spectacle and popular artists shows, who express people's thoughts with emotional speeches about how beauty Malaga has been, is and will be. Click here to open Malagueta Beach location in Google Maps. Half of the activities planned by Malaga City Hall are take place in Malaga City Center. 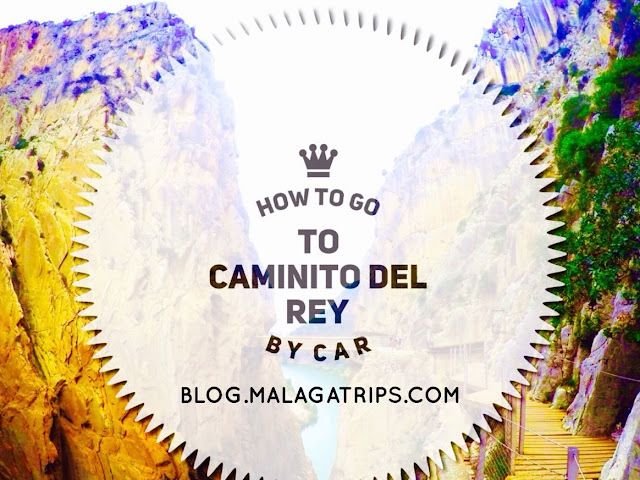 Since Malaga is mostly a city to walk, you can move easily from one place to the other. Each "Plaza" has a different show every day and they are performed simultaneously, so our recommendation is just walk through the city and discover them by your self. We have to clarify the term "Plaza". The formal translation would be "square", but in Malaga don't think of them as them. In this city Plaza can be just a corner or a join between several walk streets. If you see a lot of people together, there is probably a name of a Plaza for that specific spot! Parades at Paseo Parque (first Saturday at 10:30) and Larios Street (13:00 hrs). Activities for children since 12:00 hrs at Alcazabilla. Music shows from 13:00 to 18:00 hrs at Plazas Constitucion, Uncibay, Mitjanas, del Obispo and San Pedro Alcantar (Cervantes Theatre). Additionally, you will see a lot of people partying at any time of the day. They are very easy to identify because they speak very loud and mostly because of the glass they are holding in their hands. They will be probably drinking "tinto de verano" (summer red wine) or "rebujito" (should sound like "reb-uh-hit-oh"). We are very sorry to kill the magic, but "sangría" is a myth among people from Malaga. Instead they drink "tinto de verano" which is basically red wine with a sweet soda drink. You can choose with or without lemon (with "blanca" or with "Fanta lemon", respectively). "Rebujito" is drank typically just for Feria time. Big glass, lot of ice, sweet, but no so sweet, white wine (the brand Cartojal is the most famous one) and Sprite. Take a few of those and you will be in Feria mood in short time! Do you remember we mention bullfights, right? Well, all of them are performed around 19:00 hrs at the Plaza de Toros La Malagueta. You can go walking from the city centre to Plaza de Toros. It is recommendable to check the availability of the tickets in advance, since depending on the day, it could be sold out. Clic here to see Plaza de Toros location in Google Maps. Outside the city and on the way to the airport, there is a big area called "Recinto Ferial" specially dedicated to be used only at this time of the year. It is the fair area and it is decorated only for one week, Feria week. Clic here to see Real de la Feria location in Google Maps. To get here you will have to take a bus or go by car. Since you probably drink, we recommend the bus. There are plenty of them and the bus ticket is around 1,50€, so you don't have excuses. 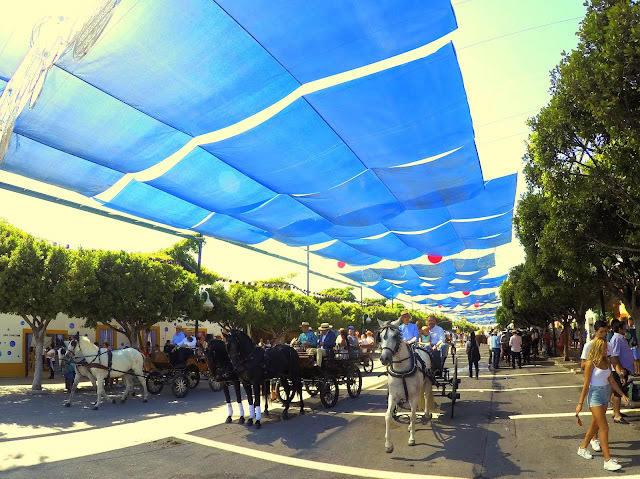 Here you will enjoy classic horse parades and much more Flamenco culture than you will see at city center. The music, the dancing and women's flamenco dresses will surprise you. The whole place is full of "booths" or "casetas", one next to each other. Each one has a different theme. 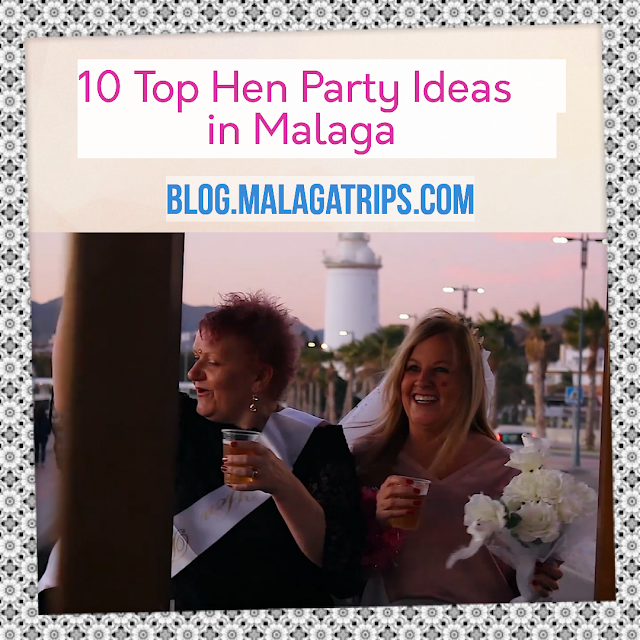 Sometimes a caseta is organized by a group of friends, colleagues or perhaps to maintain the brand of certain bars and restaurants of the centre of Malaga. You have to choose your caseta according to your mood. Some of them are just like clubs, with very loud music, some like restaurants, and all kinds in the middle of those.